Before building or updating your own home, you may not realize just how many options you have for a variety of choices, including your windows and doors. 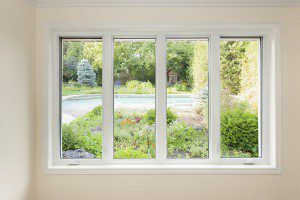 When you are looking for the right windows, one option you have is double-hung windows. However, not everyone knows what these are. Here is some basic information.